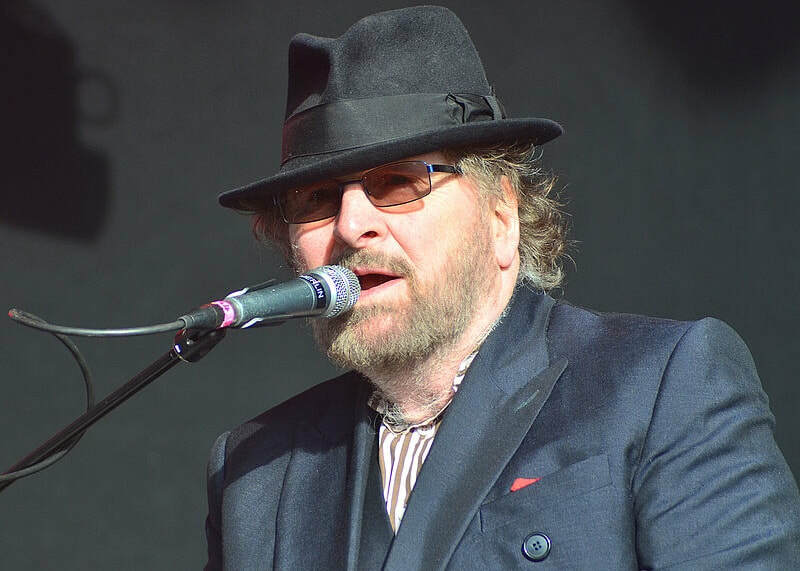 Following his sad passing, we look back on our 2014 chat with 'Rockney' china, Chas Hodges. Though best remembered for his log serving partnership with Dave Peacock in Chas & Dave, the Londoner had worked with a variety of icons; both as a session musician, and band member. We sat down with Chas to talk his illustrious career. 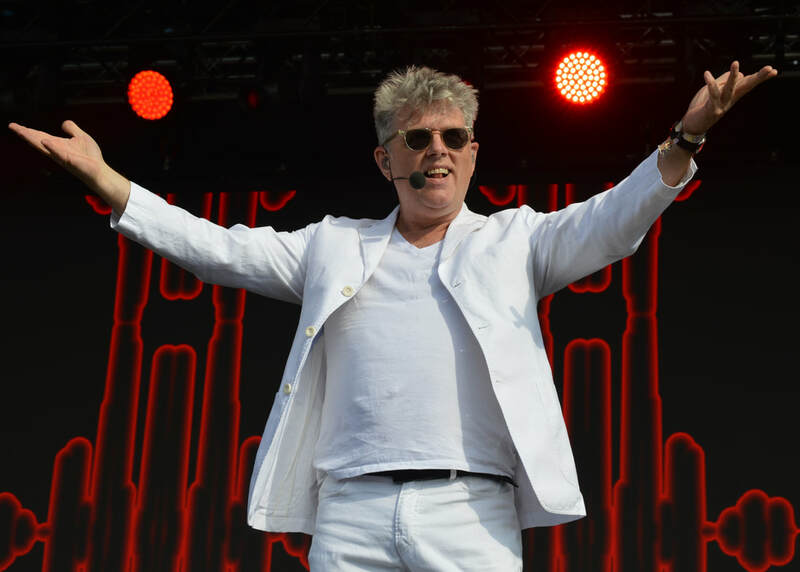 Thompson Twins' Tom Bailey - 17 September 2018. Tom Bailey can perhaps best be described as pop music’s prodigal son. Following a successful career with Thompson Twins in the early 1980s, the multi-instrumentalist and producer turned his hand to other things. After more than two decades away however, Tom has returned with new album ‘Science Fiction’. We sat down for a chat about his return to pop and playing Live Aid. 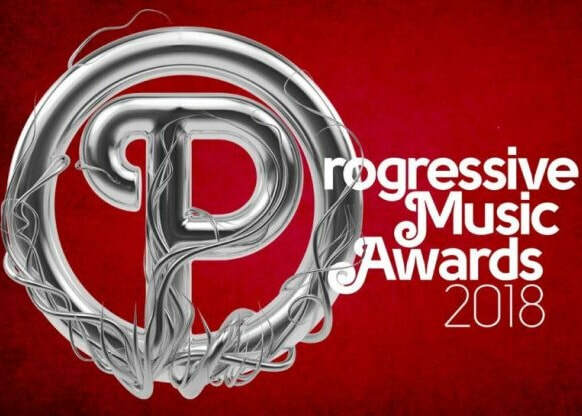 The recipient of this years’ ‘Prog God’ award at the 2018 Progressive Music awards, Steve Howe is the third member of Yes to receive the prestigious title. With an induction into the Rock and Roll Hall of Fame, and the band’s 50th anniversary celebrations, it’s been a landmark twelve months for the guitarist. We caught up with Steve for a chat about all of the above. Federal Charm - 08 September 2018. Federal Charm have emerged from a cocoon that has seen a number of changes take place since their last release. 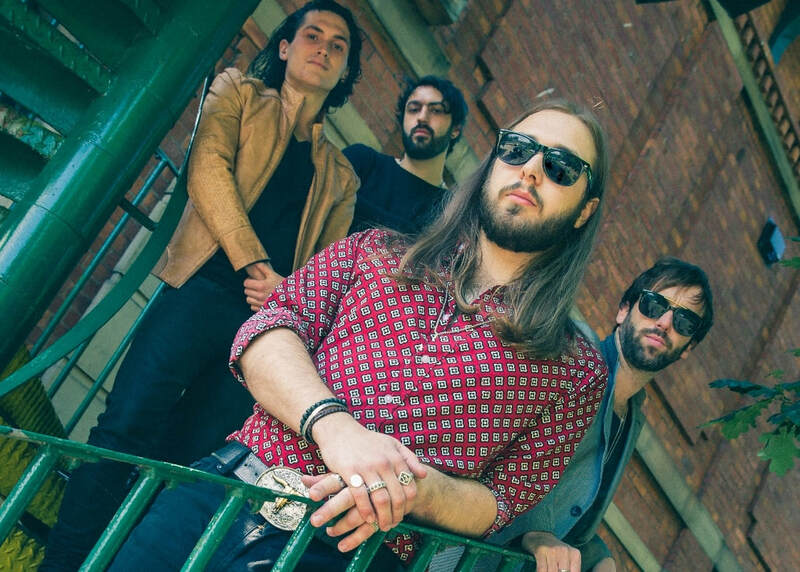 Back with a new singer, and a new sound, the Manchester four-piece have been re-energised. About to release the harder hitting ‘Passenger’, and with dates with The Bad Flowers looming, we sat down with singer Tom Guyer for a chat about all of the above. Skid Row - 06 September 2018. Rising to megastardom on the back of 1989’s self-titled debut, Skid Row crashed and burned just a few years later with the muddled ‘Subhuman Race’. Reforming without firebrand front man Sebastian Bach in the years since, they’re now settled with former Dragonforce singer ZP Theart at the helm. 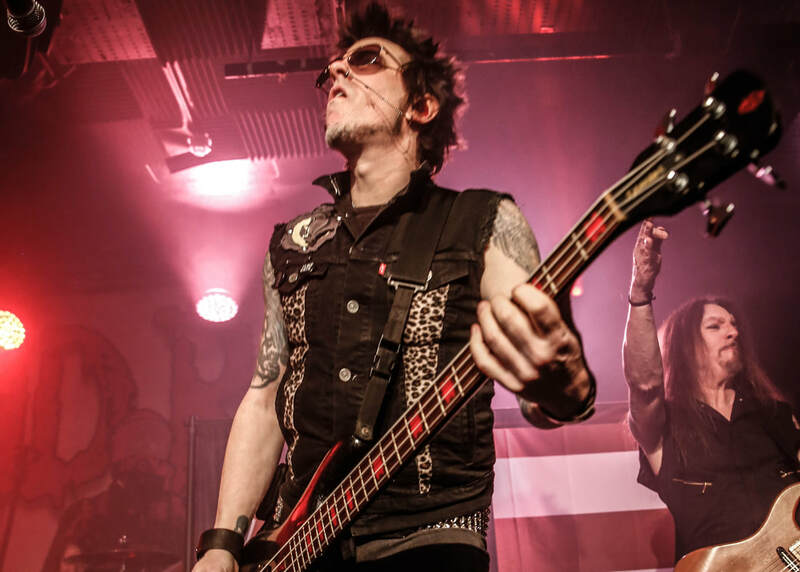 We sat down for an in-depth chat with founder Rachel Bolan. Roachford - 04 September 2018. Multi-instrumentalist Andrew Roachford has been making music for more than three decades. 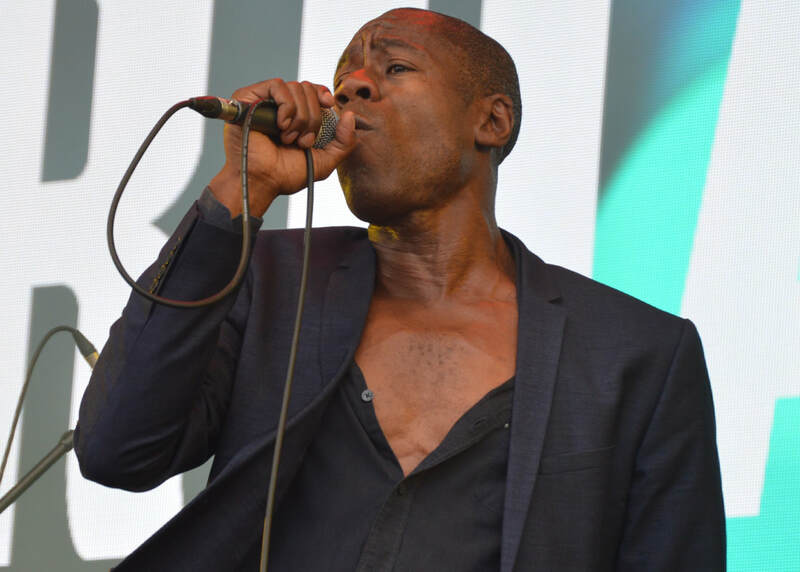 Leader of Roachford the band and a busy solo artist, he’s also hooked up with Mike Rutherford to co-front Mike + the Mechanics with Canadian Tim Howar in recent years. We caught up with Andrew at Rewind South, to chat production, performance, and Partridge. From The Jam - 29 August 2018. With 18 consecutive Top 40 singles, The Jam were one of the most successful acts to emerge from the U.K. in the late 1970s. Disbanding in 1982, the story nearly ended there. However realising that there was a demand for the band's Mod classics, bassist Bruce Foxton set about curating their legacy in From The Jam. We caught up with Bruce and guitarist / singer Russell Hastings. Midge Ure - 28 August 2018. 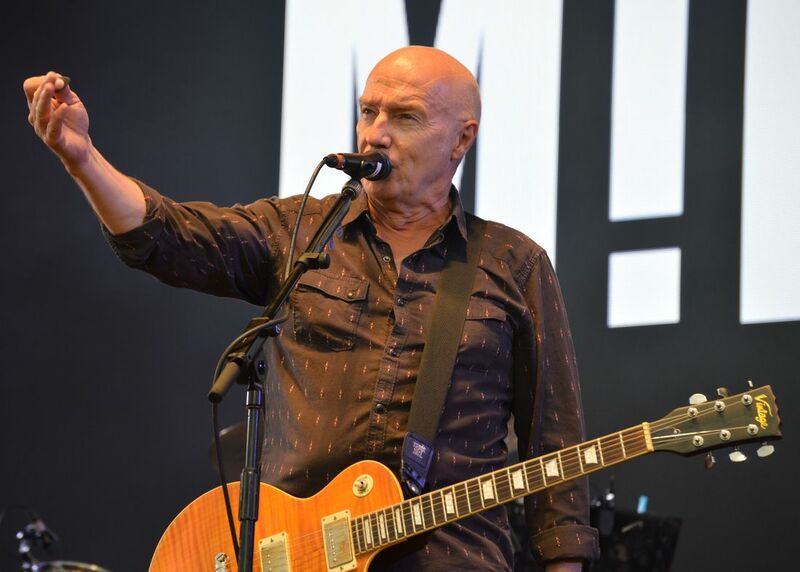 Musical pioneer, producer and song writer, and a key figure behind Ultravox, Midge Ure has made an indelible mark on the world of pop. What’s lesser known is that his guitar playing skills were called upon to help out Thin Lizzy when a U.S. tour was threatened with derailment. We sat down with Midge for a chat about his tenure with the Celtic rock legends, Live Aid and More. T'Pau - 27 August 2018. An icon of the 1980s, Carol Decker will forever be remembered for ‘China In Your Hand’, which spent five weeks at No.1 in 1987. 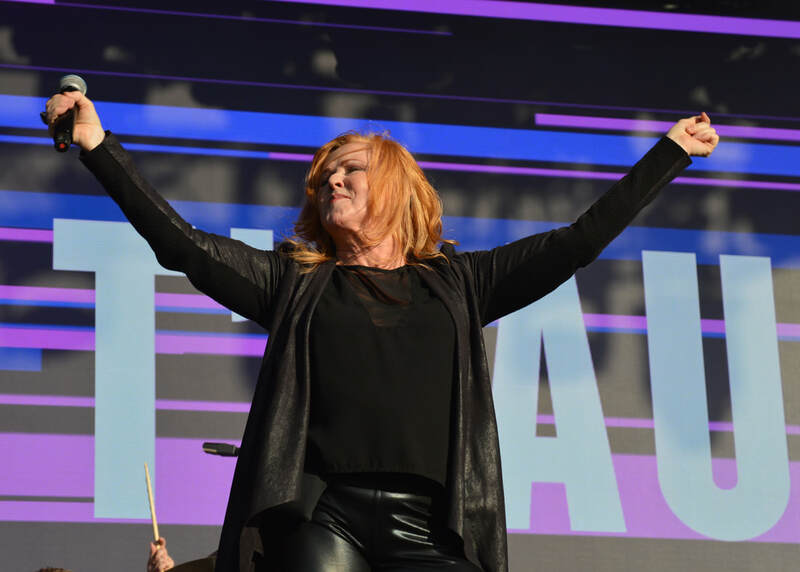 A songstress with power in her voice, and passion in her attitude, the T'Pau singer has just released new single ‘Run’. We caught up with Carol for a chat about the track, rivalry, and Roy Thomas Barker. The Magpie Salute - 21 August 2018. 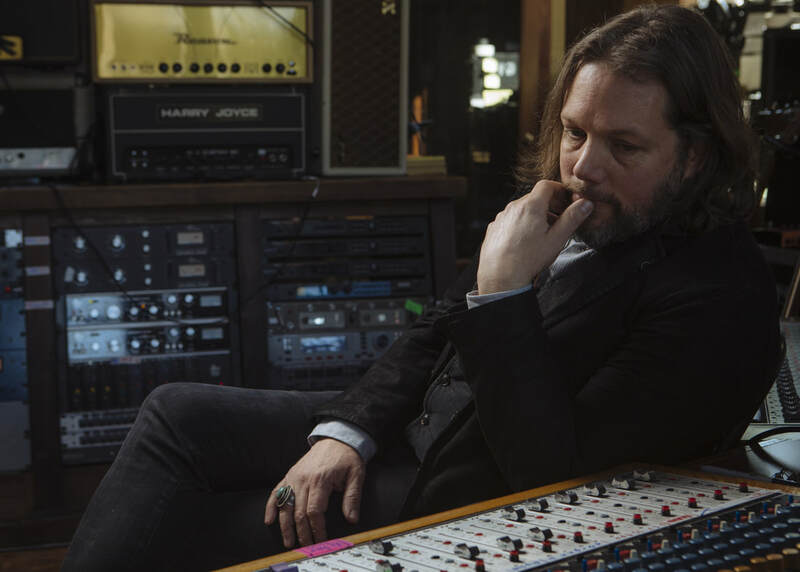 ​Former Black Crowe Rich Robinson has returned with new project The Magpie Salute. The Salute may be filled with familiar faces, but they’re “a whole other thing in a different context”, according to their band leader. We sat down with Rich for an extended chat about the band, why The Black Crowes are “over”, and retrace a little Crowes’ history. Nick Oliveri - 07 August 2018. 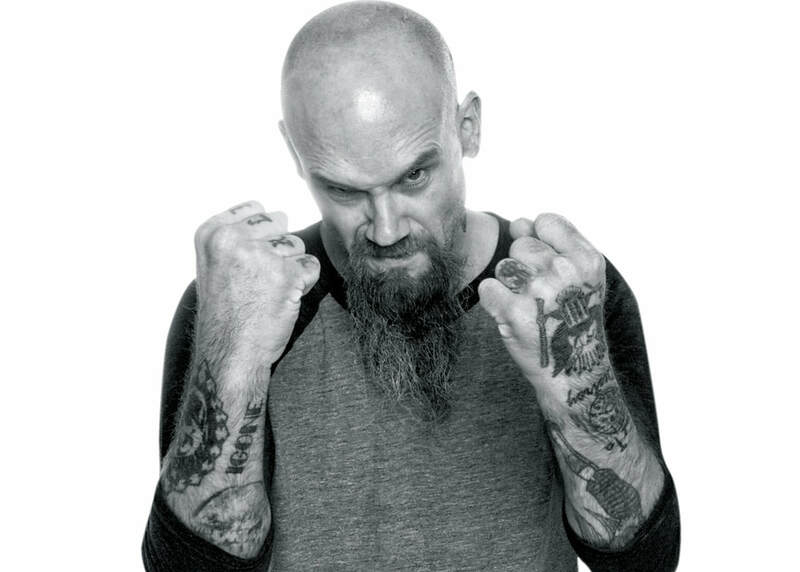 Nick Oliveri has been taking stock of a career in desert rock. Co-founder of Kyuss, member of Dwarves, and leader of Mondo Generator, he’s best known as sidekick to Josh Homme in kings of the genre Queens Of The Stone Age. Readying volume five of his 'N.O. Hits At All' series, we caught up with the California native to talk roofing, recording, and his days with QOTSA . Corrosion of Conformity - 31 July 2018. 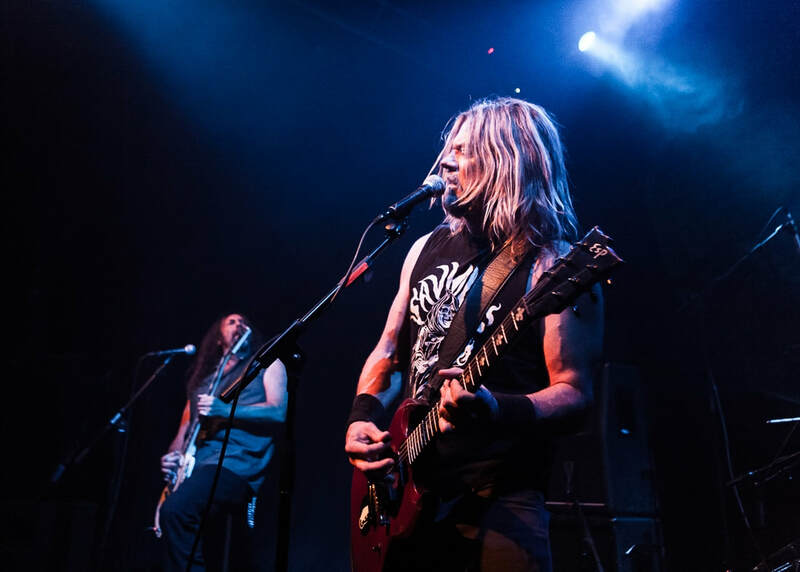 Releasing the critically acclaimed ‘No Cross No Crown’ at the beginning of 2018, Corrosion Of Conformity have cemented their return, following their reunion with Pepper Keenan in 2015. 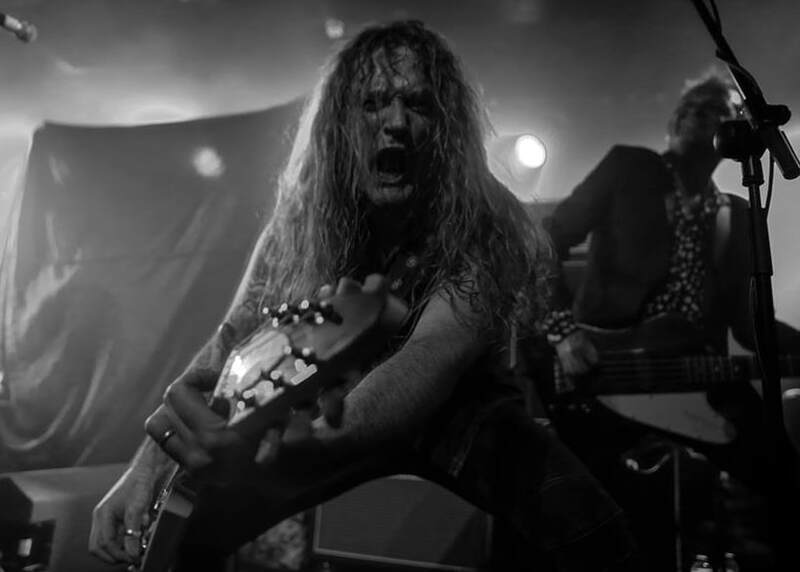 Returning to Download Festival, we caught up with bassist Mike Dean for a chat about the disc, their Donington Park history, and their upcoming tour with Orange Goblin. Wayward Sons - 19 July 2018. 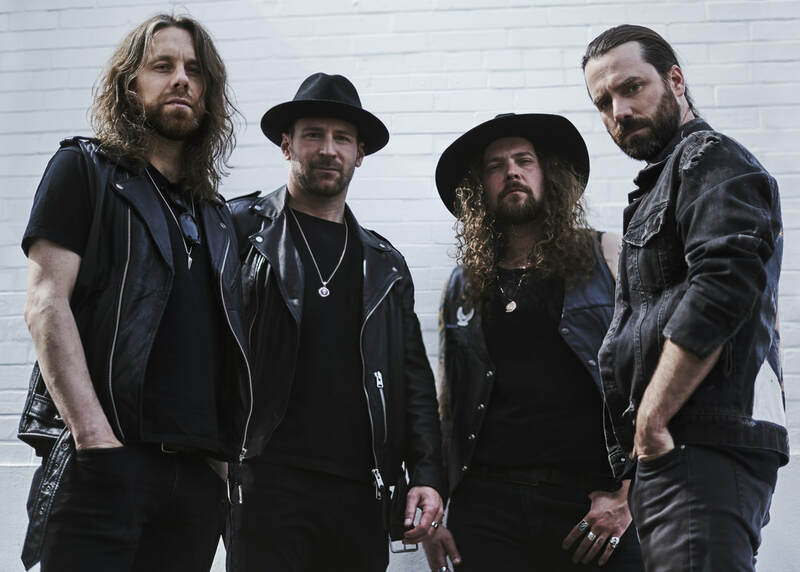 The last twelve months have seen the release of Wayward Sons' debut album, a stint opening for Steel Panther and now an appearance at Download Festival. 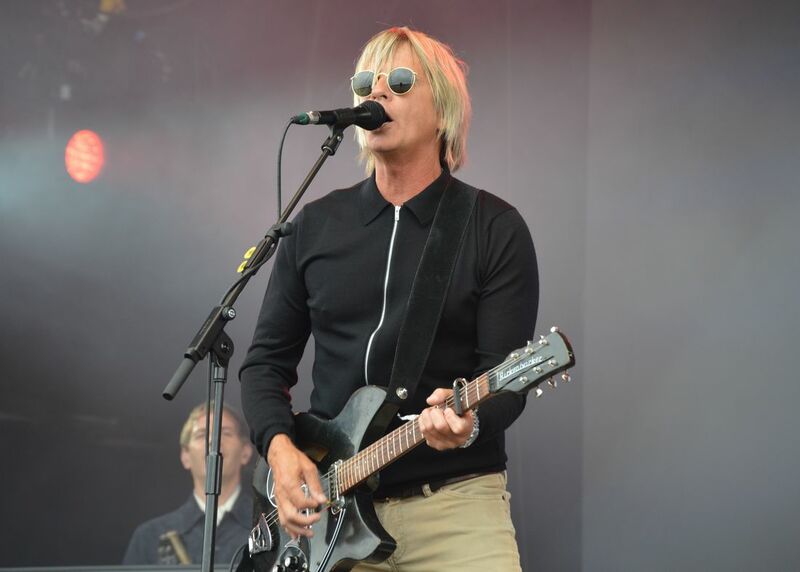 Led by Toby Jepson, the veteran singer may have done it all before, but that doesn’t mean he’s complacent; “the music means more to me than it’s ever done before”, he tells us. Therapy? - 12 July 2018. Readying album #15, Therapy? are getting ready to launch into another fierce round of promotion and touring, for 'Cleave'; an album that front man Andy Cairns describes as; “‘Troublegum’ meets ‘Nurse’ but made for the 21st century”. We caught up with Andy at Ramblin’ Man Fair, for a chat about the disc, and their unwitting influence on Metallica circa 1995. Incubus - 11 July 2018. 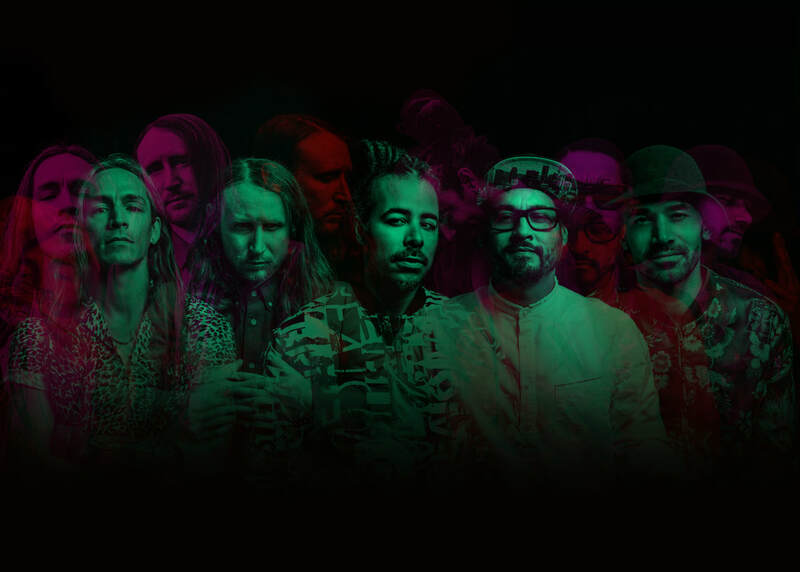 Bursting out of California at the turn of the millennium, alt-rockers Incubus are one of the defining acts of a generation. We caught up with bassist Ben Kenney to chat the band’s forthcoming Ireland and U.K. shows, the recording of ‘8’, and the difficult process of replacing a founder member. Giovanni Spano - 05 July 2018. 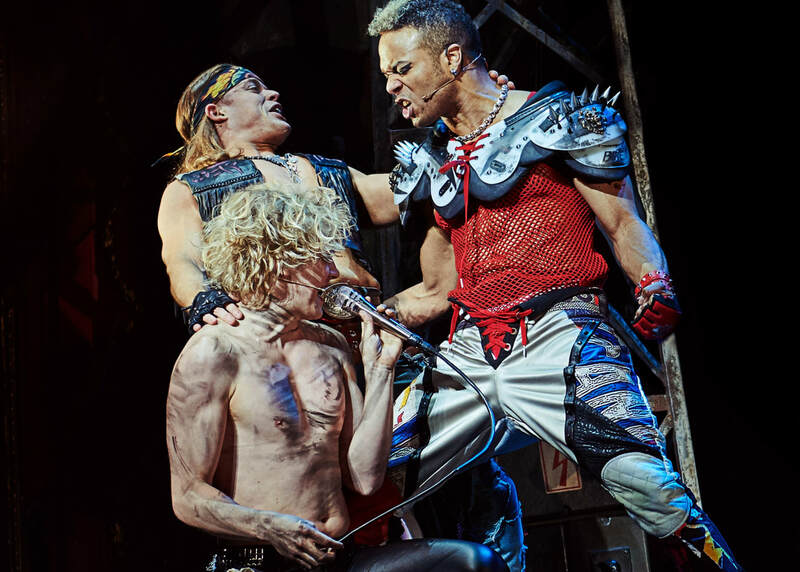 Juggling life playing the role of Ledoux in the Jim Steinman production ‘Bat Out Of Hell – The Musical’ while fronting up and coming rockers deVience, Giovanni Spano has had a busy few years. We caught up with Gio for a chat about reworking one of the biggest selling albums of all time for the stage, and what’s going on with his band away from the day job. Bullet For My Valentine - 03 July 2018. 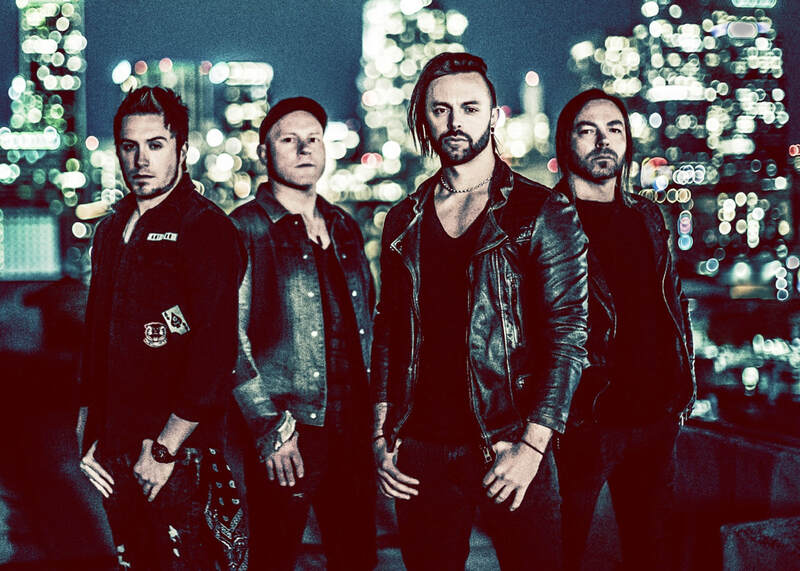 Having gone through a significant line-up change in recent years, Bullet For My Valentine have taken the opportunity to redefine their sound for their just-released ‘Gravity’ opus. 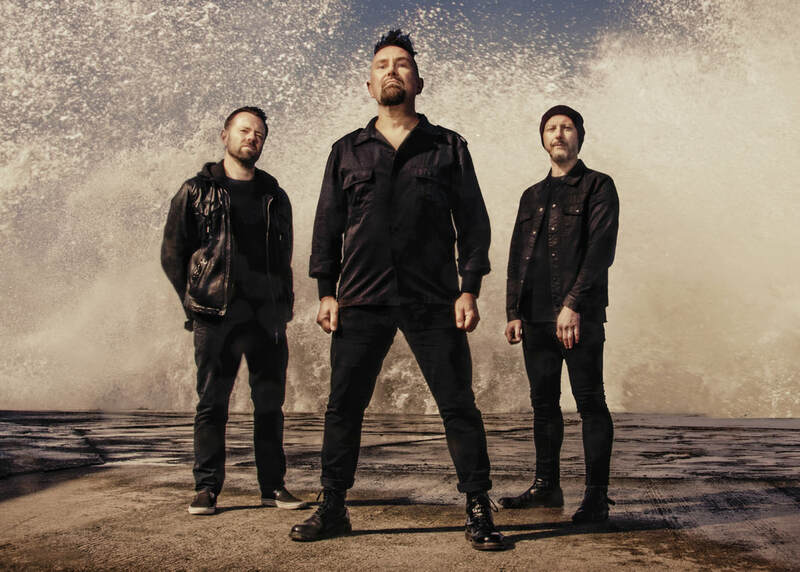 Back on the road to promote the album, we caught up with guitarist Michael ‘Padge’ Paget and bassist Jamie Mathias at Download Festival to talk changing times. Zakk Wylde - 29 June 2018. 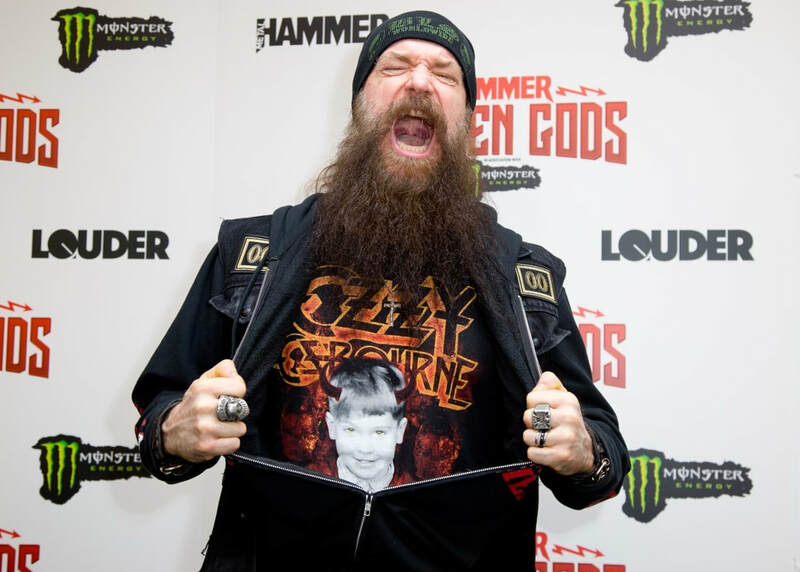 Barely a couple of months since wrapping up Black Label Society’s latest extensive round of dates in Belfast, guitar hero Zakk Wylde is back out on the road again, this time in his on / off ‘day job’ with Ozzy Osbourne. On hand at the Metal Hammer Golden Gods to present Ozz with his ‘Golden God’ honour, we caught up with Zakk to discuss ‘No More Tours 2’. Monster Truck - 28 June 2018. Wes Borland - 15 June 2018. A respected solo artist and leader of "ridiculous metal band" Big Dumb Face, Wes Borland is most well known as the guitarist for Limp Bizkit. “I couldn’t move on and do anything to ever escape it”, he confesses as we meet at the Metal Hammer Golden Gods in London. 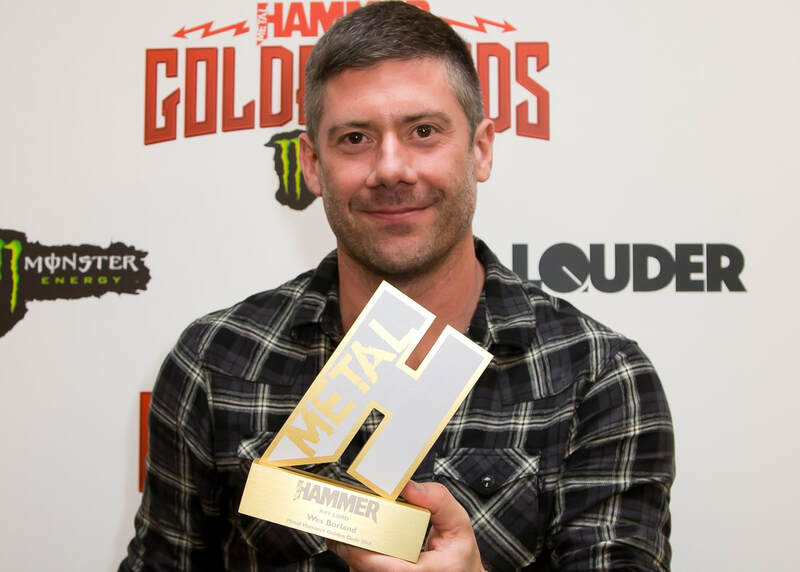 On hand to collect the ‘Riff Lord’ award, we caught up with Wes to discuss his time in and out of the Nu Metal linchpins.